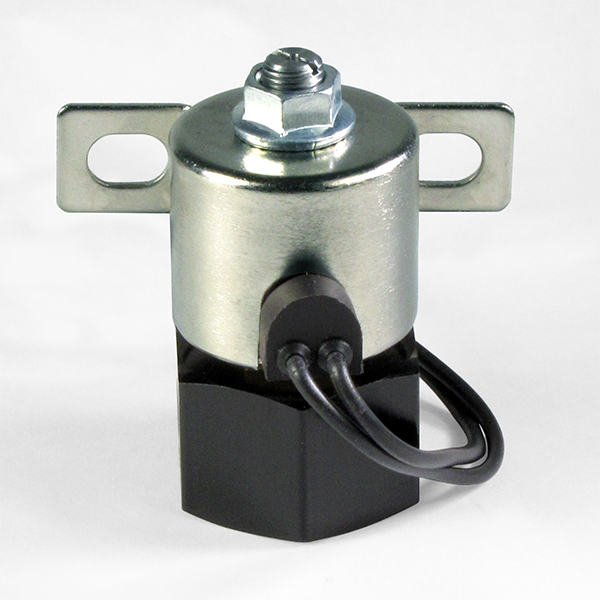 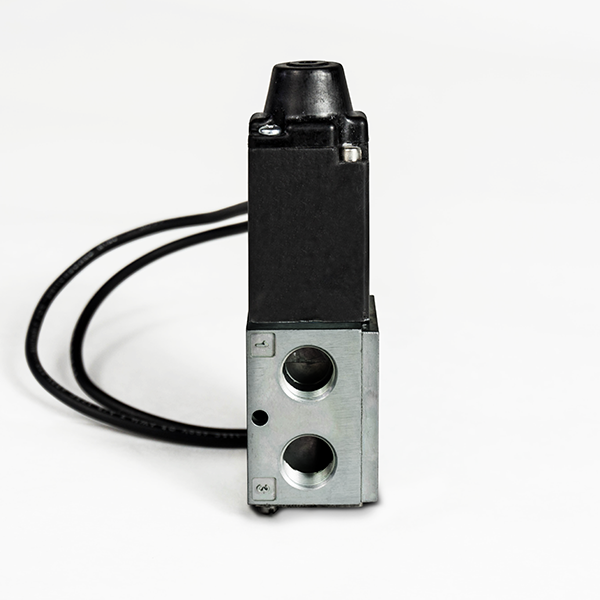 Pacbrake offers various vacuum and air solenoid configurations to meet any specialty requirement or mounting location. 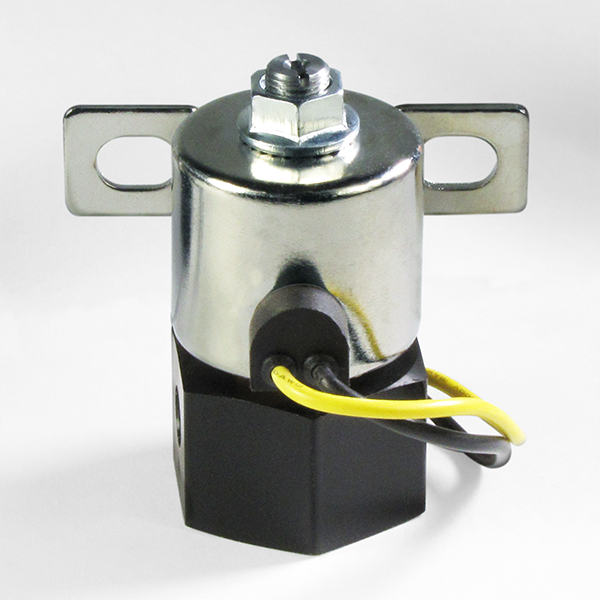 Our engineered commercial duty and severe-duty solenoids have been through some of the toughest testing grounds the world has to offer. 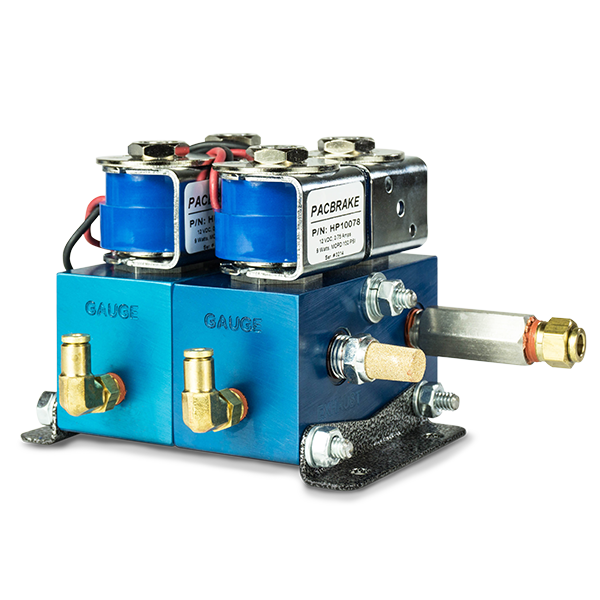 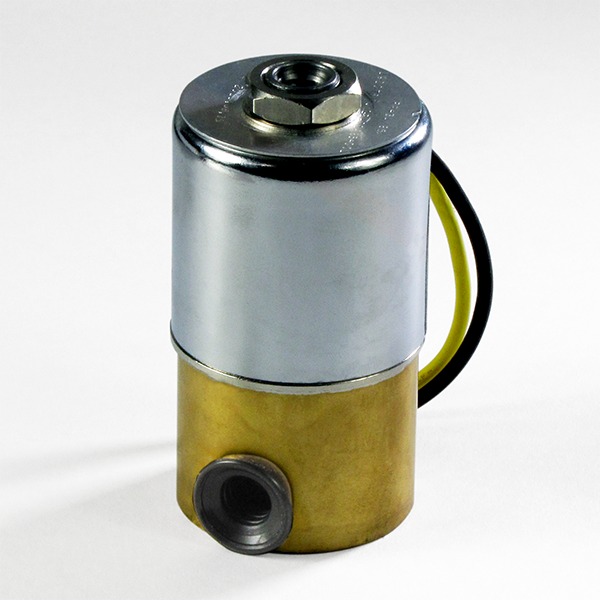 Pacbrake’s experience designing cost effective hydraulic and pneumatic solenoids with demanding requirements has equipped Pacbrake with the experience to integrate solenoid controls into any application.